It seems only right that a film about a cinema projectionist eager to make his very own horror opus should screen at Frightfest. 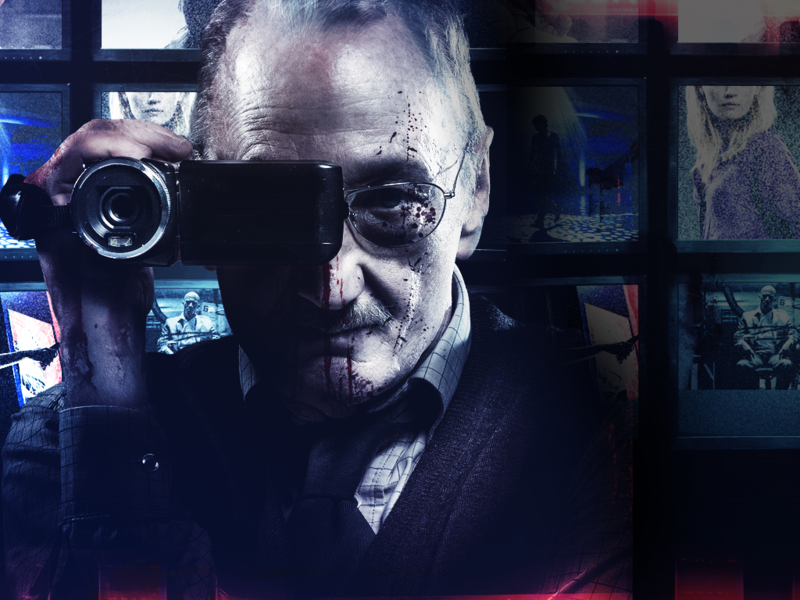 So here’s The Last Showing, a British flick that stars none other than genre titan Robert Englund as said projectionist Stuart Lloyd. Lloyd is fired from his job one afternoon, only to then oversee a special midnight screening of Wes Craven’s The Hills Have Eyes 2. Attending said screening are boyfriend/girlfriend combo Martin and Allie (Finn Jones and Emily Berrington), who find themselves as the unwitting star attractions in Lloyd’s CCTV-inspired nerve-jangling experiment. Directed by Phil Hawkins, who has a number of short film productions to his name (as well as 2009 thriller The Butterfly Tattoo), The Last Showing has garnered some pretty positive feedback thus far, and the brief trailer below certainly seems to show Englund enjoying himself. Add to that Game Of Thrones star Jones and fresh-from-appearing-in-24: Live Another Day Berrington as the attractive leads and we are looking forward to this one. 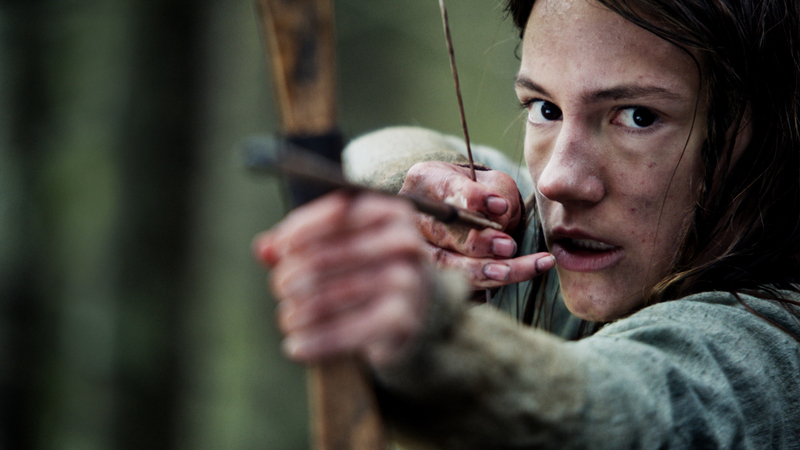 The Last Showing gets its European premiere at Frightfest on Friday, August 22.